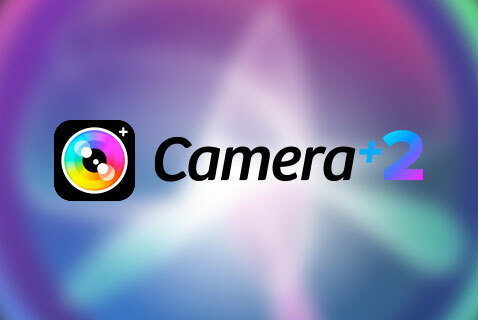 Camera+ 2 has now reached version 2 too! 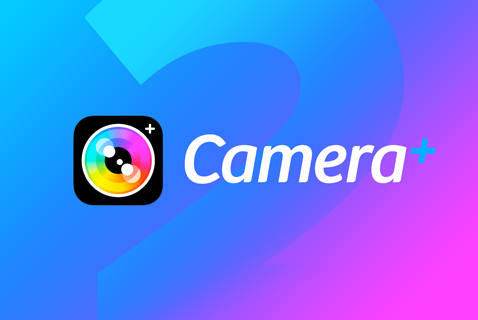 Camera+ 2 version 1.5 is here! We are really proud and excited about this release! In addition to adding support for iOS 12 and the new iPhone XS and XS Max devices, we have taken the opportunity to add a few new features that we hope our customers will find very convenient.